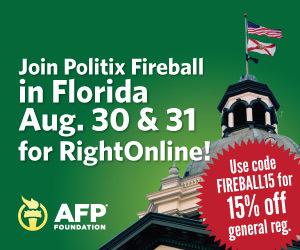 Sign up for the Americans for Prosperity conferences today!! 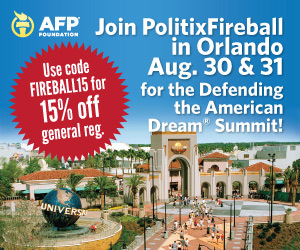 At the end of this month Americans for Prosperity will have it’s big gatherings– the Right Online Conference and Defending the American Dream Summit on August 30th & 31st! You can join me and get 15% off when you use my promotional code FIREBALL15 (see more info below)! This year’s conferences are at the Loews Royal Pacific Resort at Universal Studios Florida! 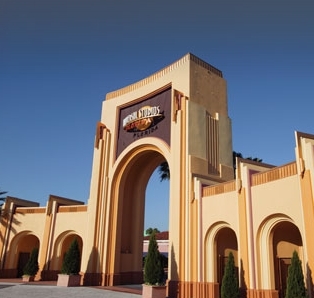 Make your Labor Day weekend vacation complete by finishing off the conference with a day at Universal Studios Orlando (you can get discount tickets when you sign up for the conference!). What is in store this year at Right Online? Michelle Malkin, Patrick Ruffini and Arthur C. Brooks are scheduled guest speakers for Right Online Conference! I will continue to keep you updated about other speakers. Last year was exciting (some of the speakers included Sara Palin, Dana Loesch, and S. E. Cupp) and you don’t want to miss this year’s conference! Right Online will help to equip conservative and liberty-minded activists to become more effective sharing their viewpoint in local, state and national polititcs. Whether you are a blogger, social media enthusiast or political activist…this is all-important as we keep in mind the upcoming midterm elections. There are many great workshop panels! 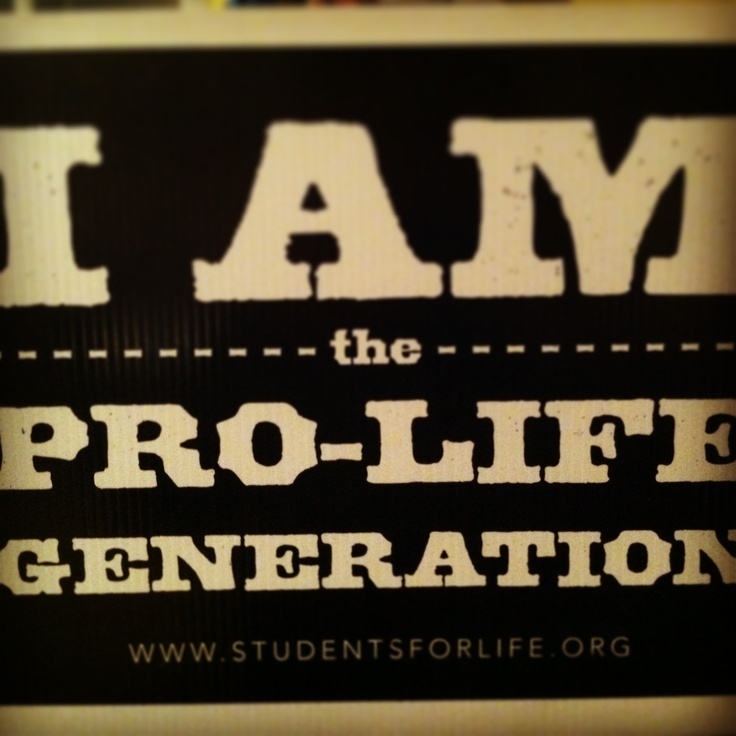 You will also get a chance to network with conservative activists from around the country who share your viewpoints! Check out the agenda here, for more details on the conference! Speakers include: Governor Rick Perry Senator Ted Cruz, Governor Bobby Jindal, Arthur C. Brooks, Greg Gutfeld, David Horwitz, Senator Ron Johnson, Michelle Malkin, Senator Marco Rubio, David Horowitz, Governor Rick Scott, and Bill Whittle. Check out the Summit’s agenda here, to see what’s in store for attendees! Interested in going to the Right Online conference or the Defending the American Dream Summit? Use my promotional code FIREBALL15 when you sign up for Right Online here. And Defending the American Dream here. I look forward to seeing you in Orlando! If you are going to one of the above conferences and have a Twitter account please let me know and I’ll add you to my AFP Twitter list so we can stay connected easier! If you’re not on Twitter and would like to connect at the conference “Like” my Facebook page and send me a private message or email me here. New Mexicans attending the Defending the American Dream Summit will have an opportunity to meet with New Mexico activists visiting Florida for the conference. This will be an awesome opportunity to discover how to get involved in our state!